can flash using flash tool? rom structure is not same with snapdragon and mtk chip. manage to install this rom but only single card appear on notification bar. did not detect my sim card. my s856 dual card version. Hi I am new at android world. 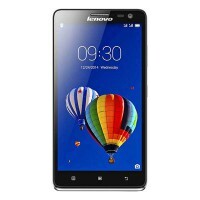 I have lenovo S856. Do I use the tool to flash the rom? How can I go to recovery mode and how can I backup my device? 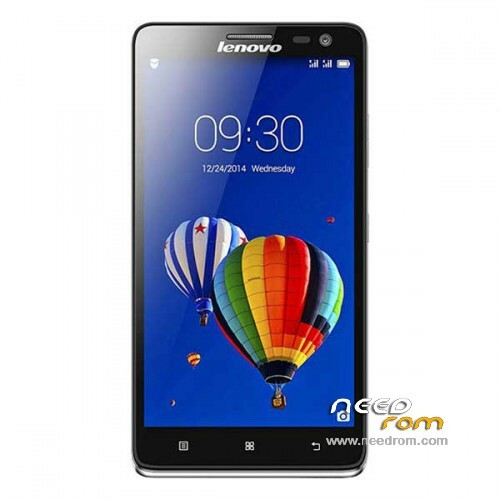 Does this rom support telco line in Malaysia. I already done flash it but no line in both sim. How to fix it. Thanks. snapdragon and MTK chip is difrent way to flash it.. before u all flash new ROM.. makesure u backup original rom, NVRAM and contact.. if anythings goes wrong.. u can restore the original. Hi how can i backup the things you told me and restore them. I have the snapdragon version and its completely useless. Cant appear keyboard it goes to home screen all the time with no reason. So your experience will be utterly useful from me. How can I backup ROM before update? Could anyone give clear instructions? And step-by-step how to make this update? I'm experiencing issues such as disappearing keyboard, stopping videos playing and recording. Does this update solve these issues? hello how to flash this unit i have already software…pls…. help me….TIA. This is the Solution for You! Go to this site, download a ROM from that, and follow the instructions below. Attention: "Device SD Memory" means not "SD-Card"! You don't need an external SD-Card! "Device SD Memory" means the internal Phone-Memory. Flashing takes only few Minutes!